Find the properties trends in Los Cabos. Create your property portfolio, get notified when new listings come on the market that matches your search criteria. Click here. Find the latest market trends in Los Cabos area. Beachfront, residential and commercial properties. Smart investments, get familiar or detailed data on market analysis. Recommended development of the month. Discover with us the best home, land or condo according to your needs. 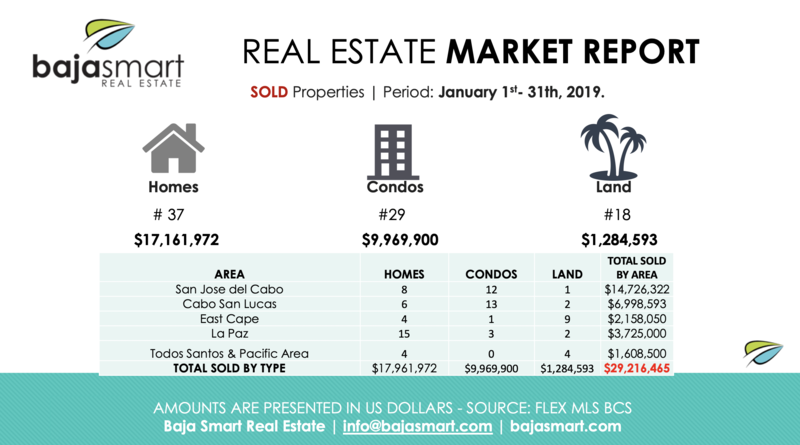 Contact us today and learn more about Real Estate trends in Cabo.